As salaries for college head coaches have shot up over the last decade, what their assistants earn has experienced a similar — if not greater — increase. 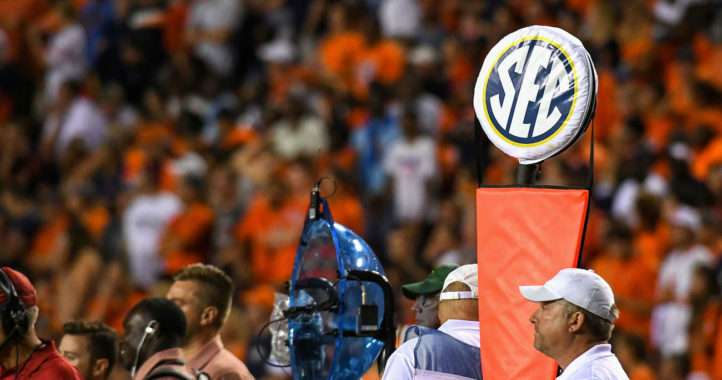 USA Today rolled out its annual tracker of assistant coach salaries this week, with three SEC defensive coordinators — LSU’s Dave Aranda, Auburn’s Kevin Steele and Texas A&M’s Mike Elko — among the top four highest-paid staff members. While their paychecks are massive, USA Today’s Steve Berkowitz tweeted the graphic below showing just how staggering the explosion of assistant salaries has been since 2009, when the outlet began tracking the numbers. There are plenty of ways to break down USA Today’s numbers. 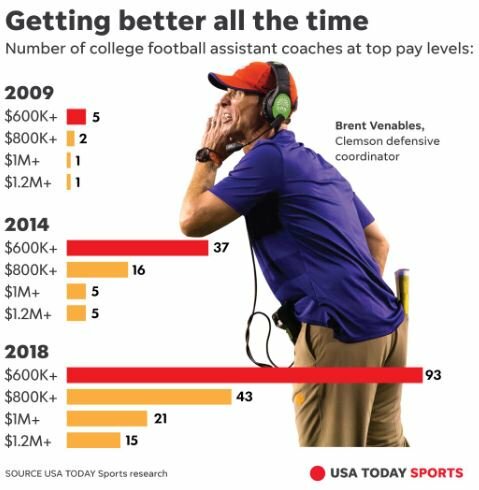 Perhaps the most eye-popping statistic is that only five coaches made $600,000 or more in 2009, whereas this season that number has skyrocketed to 93. You could also compare those five assistants from 2009 to the 15 this season who earn at least $1.2 million — that’s three times as many coaches pulling in double the salary. None of this should be terribly surprising, though. 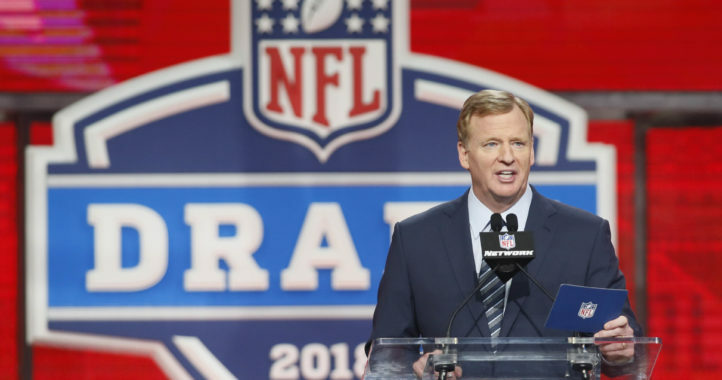 Modern college football has become something of an arms race when it comes to facilities and coaching staffs, so programs must keep up or get left in the dust. 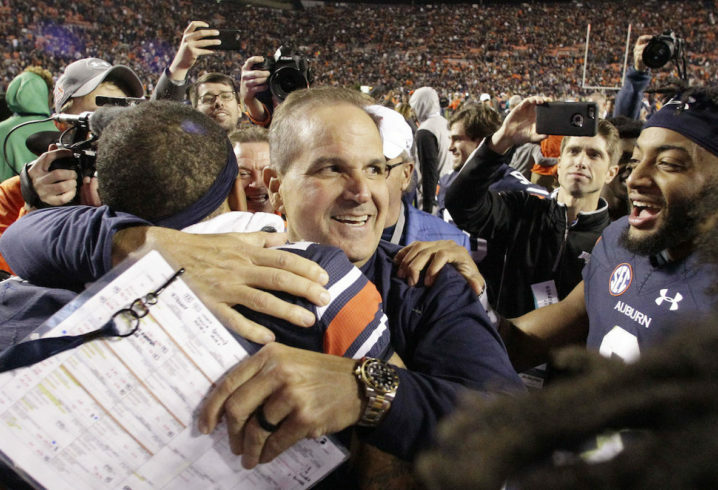 For top-tier assistants, that means some big paydays.